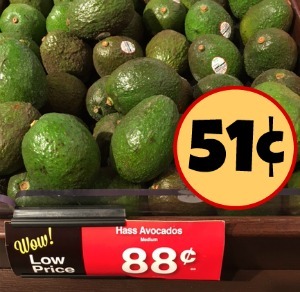 Avocado Coupon Means A Great Deal At Kroger! 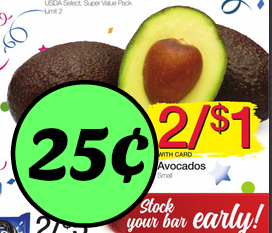 Avocados As Low As 25¢ At Kroger! 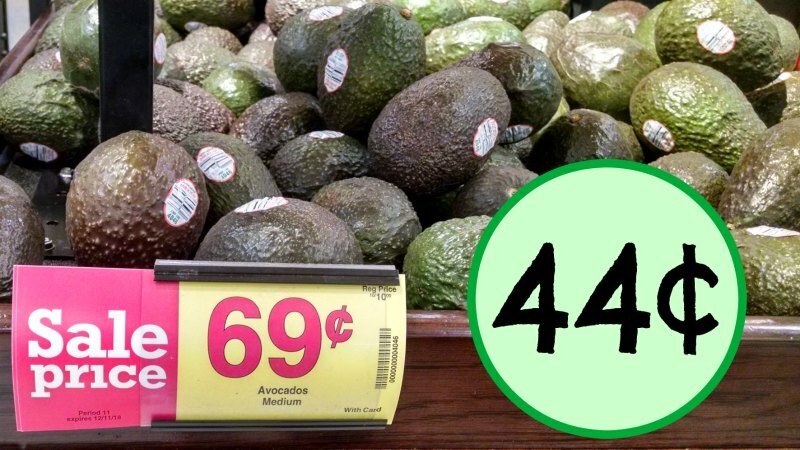 New Printable Avocado Coupon – 41¢ At Kroger! 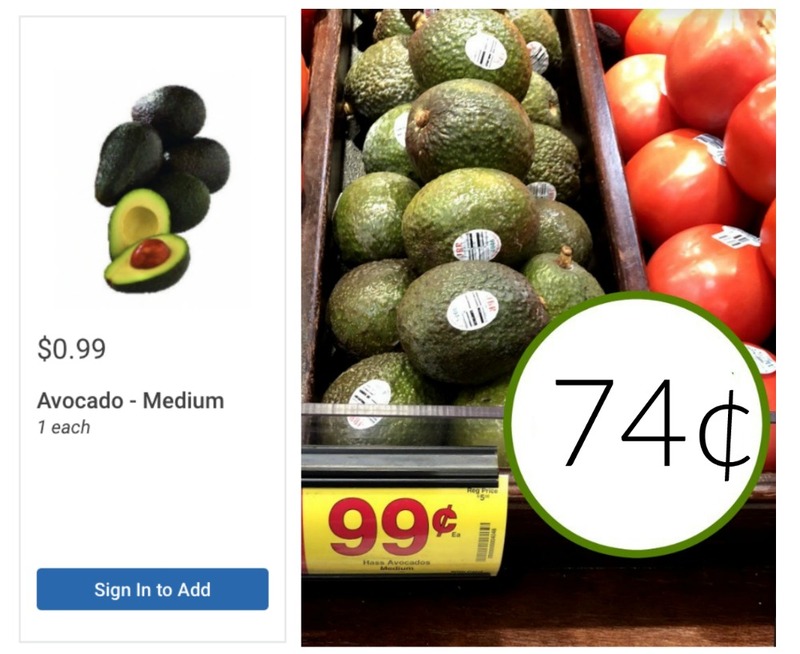 Avocado Coupon – Buy One Get One Free!